These extensions for Mozilla’s browser can help boost your productivity, reclaim privacy and automate mundane tasks. While Firefox is a well-rounded browser in its own right, its capabilities can be expanded by installing any of a wealth of extensions that can boost performance and improve users’ workflow. We scoured Firefox's repository for add-ons and selected those with the most users and top reviews. These are 12 of the best Firefox add-ons you can use to turn Firefox into a powerhouse. The iMacros for Firefox add-on can be customized to fill out forms, initiate password requests and automate other online activities. The iMacros add-on automates many of the repetitive tasks users encounter online. If you’re tired of endless forms, password requests and other things that can bring browsing to a halt, iMacros can save you a lot of time and aggravation. Macros can be created for a variety of purposes to simplify browsing and speed users through otherwise mundane tasks. Some of the most popular uses of this free add-on include filling out personal forms, initiating logins, automating downloads and uploads, extracting data to a CSV file, testing site performance and social bookmark scripting. 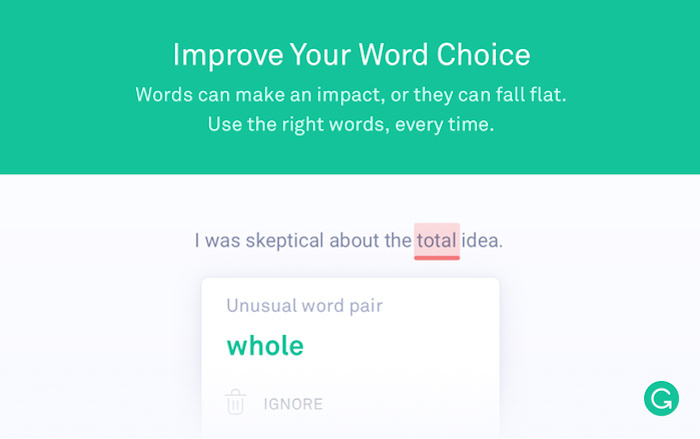 Grammarly helps users write clearly without mistakes, and with greater impact. Grammarly is a tool that could help you avoid embarrassing grammatical or spelling errors in your most important communications and documents. The add-on requires users to set up an account, but it’s free for those who need fewer than 400 grammar/spelling checks per month. More than that requires a $140 annual subscription. Grammarly can also detect contextual errors, commonly confused words and subject-verb agreement issues. The add-on works on many popular sites such as Gmail, Facebook, Twitter and LinkedIn, but Google Drive and Google Docs are not supported. 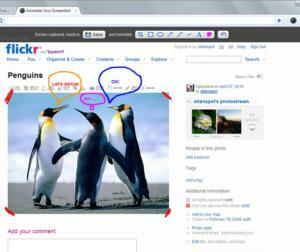 Awesome Screenshot Plus enables users to capture and annotate images. If your current default screenshot options are too rudimentary, you should give Awesome Screenshot Plus a try. The add-on lets you capture an entire web page or any portion of it, and then annotate the image with rectangles, circles, arrows, lines and text. Awesome Screenshot Plus (suggested $4 donation for its use) can also blur sensitive information so you can limit what’s saved in the final image. The company behind the add-on recently introduced its own image hosting and sharing service by the same name; you can just save the image directly to your computer if option isn’t needed. 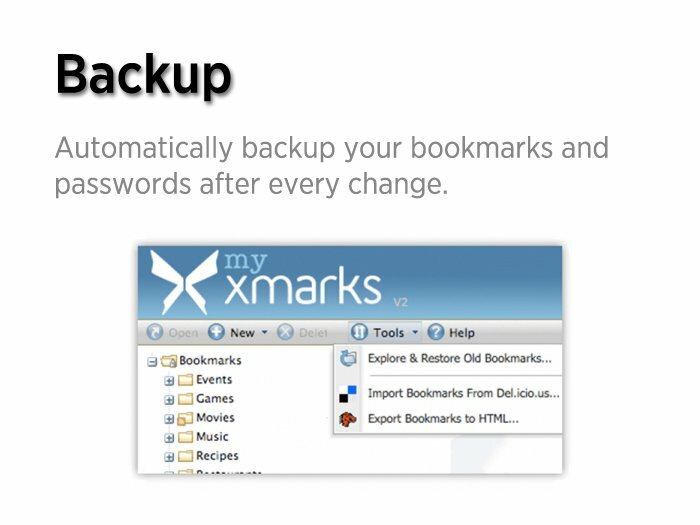 Xmarks Sync can help users organize bookmarks across multiple browsers and devices. If you use multiple devices that run different browsers, keeping a handle on bookmarks can be a pain. Xmarks Sync can rectify this problem by backing up and synchronizing your bookmarks so they’re readily available on Firefox, Internet Explorer, Safari (macOS only) and Chrome. The add-on requires you to create an account, but the service is free for desktop users. Xmarks also sells a paid plan for $1 per month for use on iOS, BlackBerry and Android devices. 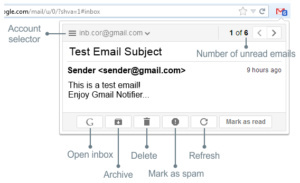 Gmail Notifier is a simple but effective add-on that will help users focus on the most important messages. Email overload is no laughing matter. It can disrupt your day and overwhelm your ability to focus on the task at hand. The Gmail Notifier add-on won’t solve all of your email problems, but it can help you streamline how and when you are alerted to incoming emails. The add-on supports multiple Gmail accounts, and you can customize it to receive alerts when emails arrive under specific labels you’ve already created in Gmail. With Gmail Notifier, you no longer need to keep open a browser tab showing email messages; let this add-on alert you to the messages that matter most. Evernote Web Clipper brings many of Evernote’s core features directly into your Firefox browser. 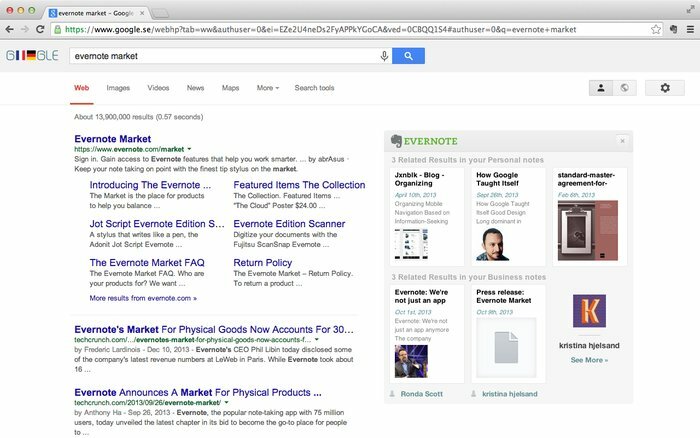 Evernote is one of the most popular web-clipping and note-taking apps in the cloud, and the Evernote Web Clipper add-on brings the app’s most popular features directly to Firefox. Users can clip pages and articles to be saved in Evernote, annotate screenshots to highlight sections on a page and share pages with colleagues to get feedback or initiate collaboration. The extension also enables users to search for related notes in their Evernote account, set reminders for clipped notes and customize their experience with settings and keyboard shortcuts. DownThemAll enables users to organize downloads and quickly retrieve a large number of files. 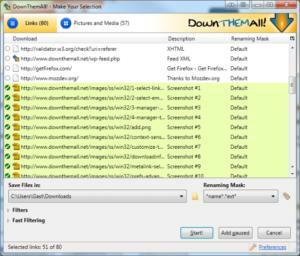 The DownThemAll add-on is a free, open-source download manager that claims to increase download speeds by up to 400%. Users can quickly download all the links and/or images on a specific page and customize the tool by filtering for specific files or file types. DownThemAll can also spider an entire page in a single click, automatically download the files you’re after and automatically rename files according to your needs. LastPass acts as a password vault for all of those difficult-to-remember logins. Passwords and logins are designed to confirm our identities and secure personal data, but few people can or want to remember all of the passwords required during a typical day. By creating a master password and account with LastPass, you can safely encrypt and back up all of your passwords and logins in one place. 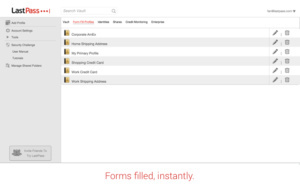 The LastPass add-on will fill in your login info automatically and synchronize across multiple devices. This extension’s most popular features are free, but the company also sells a $24 annual plan for users who require family password sharing or premium two-factor authentication options. 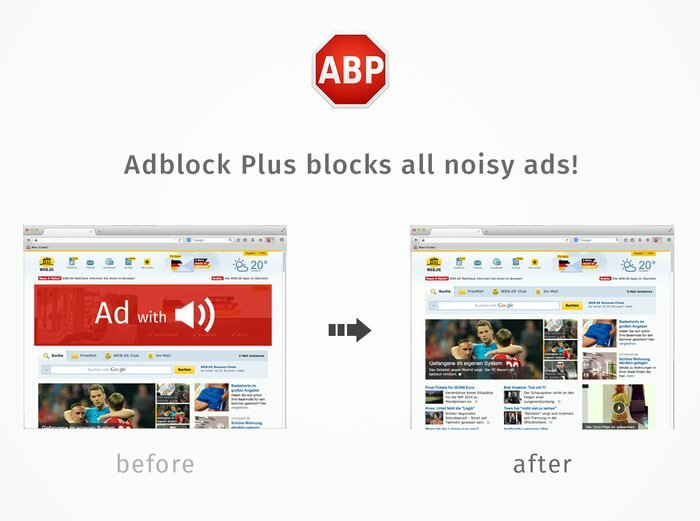 Adblock Plus will dramatically change your browsing experience by removing ads that interrupt your workflow. Adblock Plus is by far the most popular Firefox add-on, with 13.4 million users, according to Mozilla. The top-rated tool removes most ads from your web browsing experience and enables you to allow unobtrusive ads on sites that adhere to advertising standards that are widely agreed to but rarely followed online. The makers of Adblock Plus have drawn ire from the advertising industry, but the sheer number of users is a clear indication of how users now perceive online advertising. 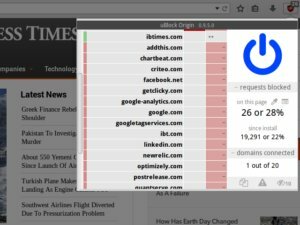 uBlock Origin blocks online ads and provides users with details on the number of ad requests blocked on any given page. The second-most-popular Firefox add-on is another ad blocker, uBlock Origin; it has more than 3.65 million users. The add-on can be toggled on or off for each specific page and users can view a detailed description of all the ads, scripts and cookies that have been blocked when it’s engaged. uBlock Origin has attracted a sizable following among fans of ad blockers who also appreciate the tool’s lower memory and CPU footprint than alternatives. Ghostery brings privacy controls back into the hands of its users by blocking third-party trackers that proliferate on the web. 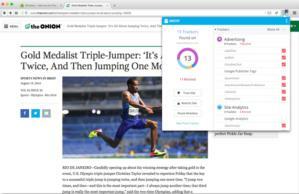 The Ghostery add-on takes direct aim at the trackers that slow down your computer’s performance and sometimes unwittingly share your personal information with third parties. The tool provides on-page reporting of the trackers associated with each site you visit and includes details about the purpose, data collection and retention practices of each tracker. The add-on can also be customized to block or trust each tracker by site or category. Windscribe helps users block ads, web trackers and beacons through a universal VPN. 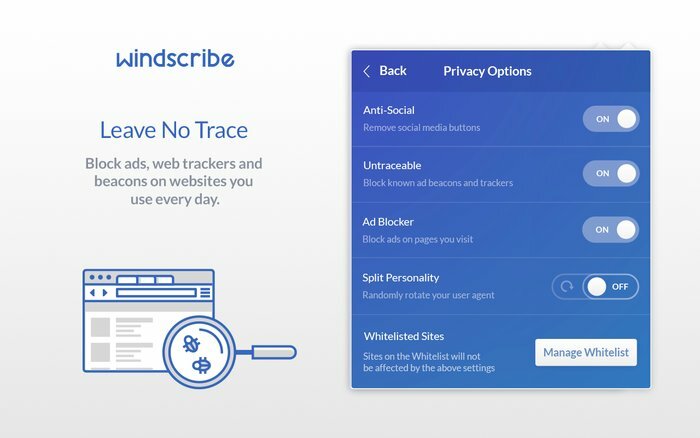 Windscribe is a VPN and ad blocker that helps users circumvent content restrictions by location, browse the web privately and block access to ads or trackers. The Windscribe add-on is free for up to 10GB of data use per month on a single connection, but it requires users to confirm an email address. Eating up 10GB of data online is pretty easy, so you’re likely to run out. Windscribe also sells a $9 monthly plan for unlimited data usage.